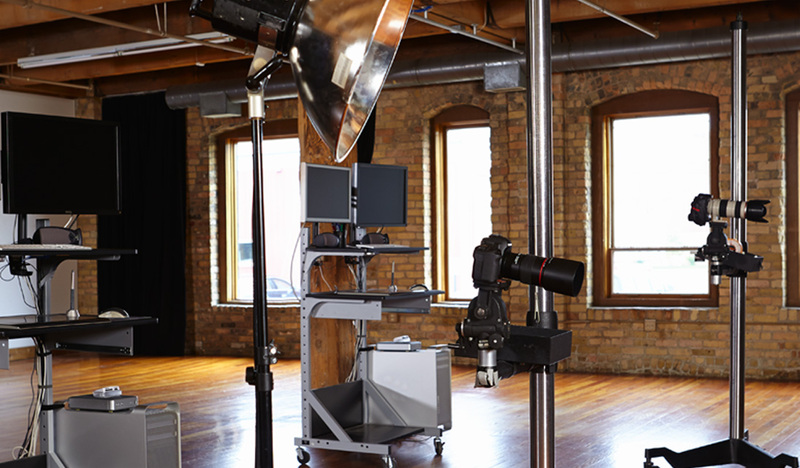 Since the late 1980s, Scales has maintained its own 5,000-square-foot in-house studio, fully equipped for multi-purpose photography and video, complete with full-time photographers. We shoot on-site and off, capturing product, lifestyle and locations to enhance our clients' brands. We also build layered, composited imagery that stretches the bounds of reality. Whatever your photography needs, Scales has the experience and expertise to make it happen. Whether shooting one or one-hundred images, Scales delivers consistent, high-quality product imagery. We consider how to best represent every product with careful composition and lighting, then retouch the images to perfection. Lifestyle photography is visual storytelling. We pick the place or build the set, establish the mood, and capture people doing what they do every day, using all of the elements to create authentic images for your brand. Have camera, will travel! Indoors or out, we’ll take our skills to your destination and capture the essence of a place. Sometimes creating the perfect shot takes a bit of imagination and a lot of Photoshop. If the setting you need is out of reach, Scales can make it for you!